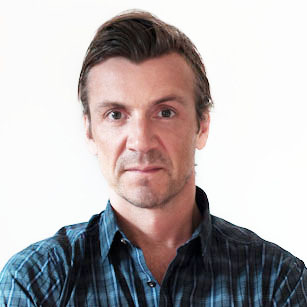 Mick McCabe is the Chief Strategy Officer for Publicis Worldwide, working with the North American and Global teams. He previously held the North American CSO role at Leo Burnett, in addition to CSO roles at Deutsch and KBSP. Among the accounts he has worked on are Altoids, Allstate, BMW, Nintendo, Ikea, and McDonald’s. His work has been recognized at Cannes, Jay Chiat's and includes two Grand Prix Effies. He has spoken about the industry for NBC's The Today Show, Fox, CBS, Entertainment Tonight, at Cannes Festival, The Wired Conference and at various universities including Michigan & Notre Dame Business Schools.